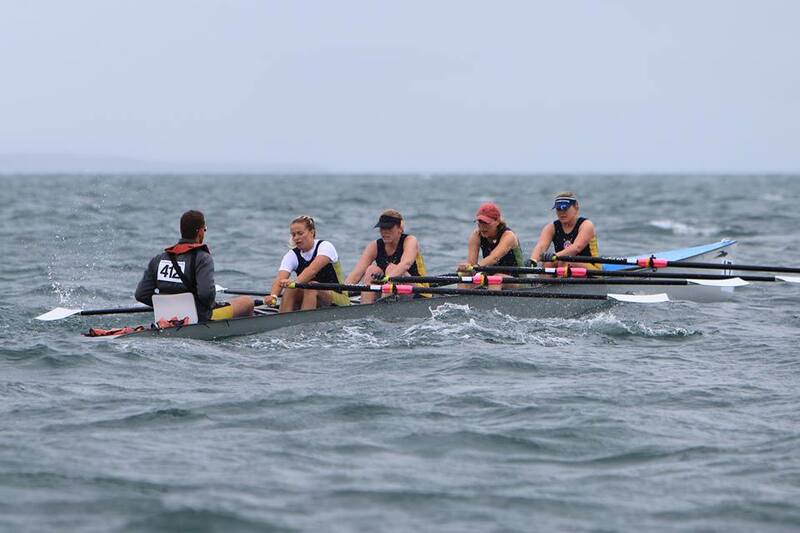 First weekend of April and first regatta of the season is making a history. It was a good day with loads of unexpected turns of events. First race of 8k and what it seemed like a good start in our ladies division finished with one of the boats returning just after 200m due to a broken rudder. 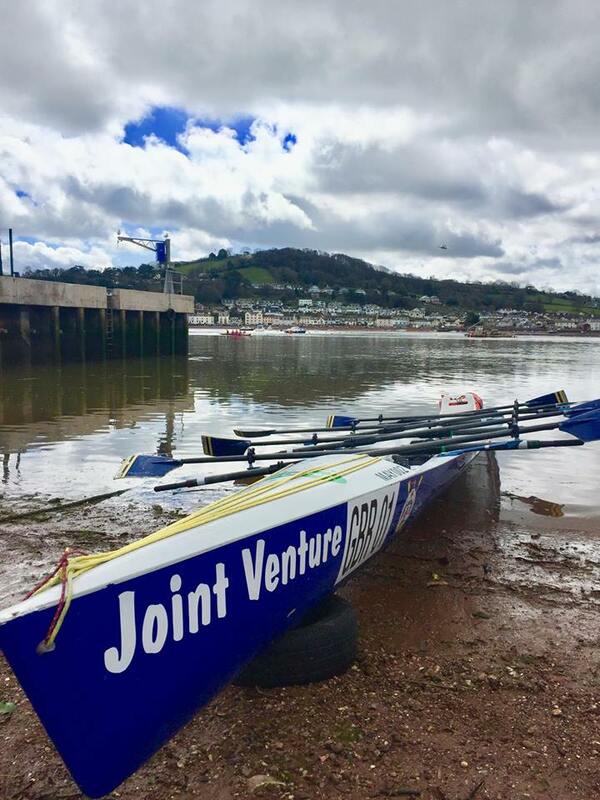 Our second boat in ladies race came through the finish line with a great result of 44m 40s giving us a fifth place, with Teignmouth ladies winning it with a fantastic result of 36m and 45s followed by Exmouth and Teignmouth B crew. Second 8k race started on time with two of our men crews. 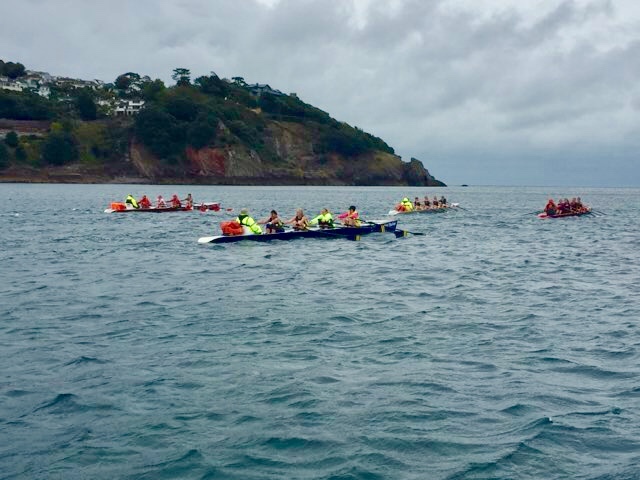 They started really well and even with a broken rigger after first buoy turn they managed to came third with a great result of 36m 55s, after Teignmouth and Exmouth, who won the race after 34m 11s. 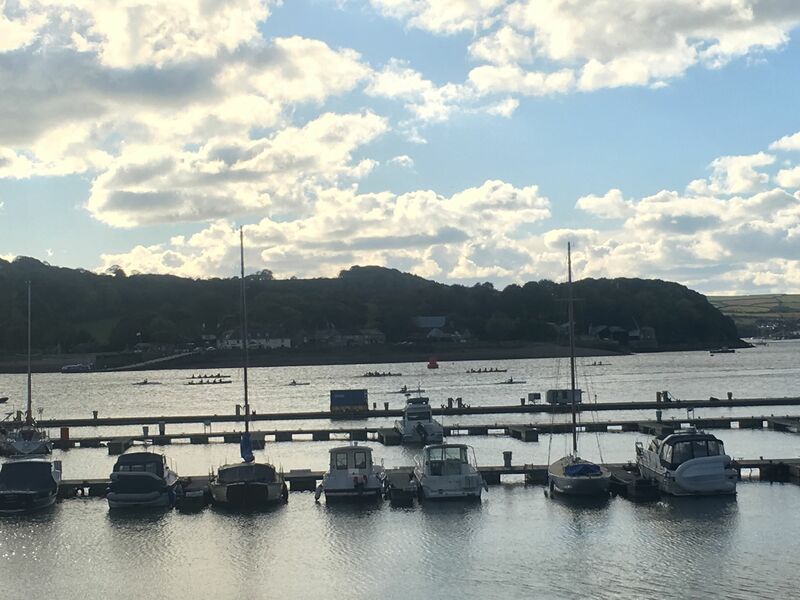 Our 4k masters boat, as always, did not fail and and came in a second position with a result of 26m 45s, just after Teignmouth who won with a great result of 26m 45s. Third place was claimed by Exmouth crew with 28m 35s. As they say bad luck comes in threes. In the final mixed crew race one of our boats got tangled up with a start boat. This of course did not stop our other crew coming second with a great result of 24m 37s just after Teignmouth who won this race with a fab result of 23m 43s, with Exmouth on a third place. 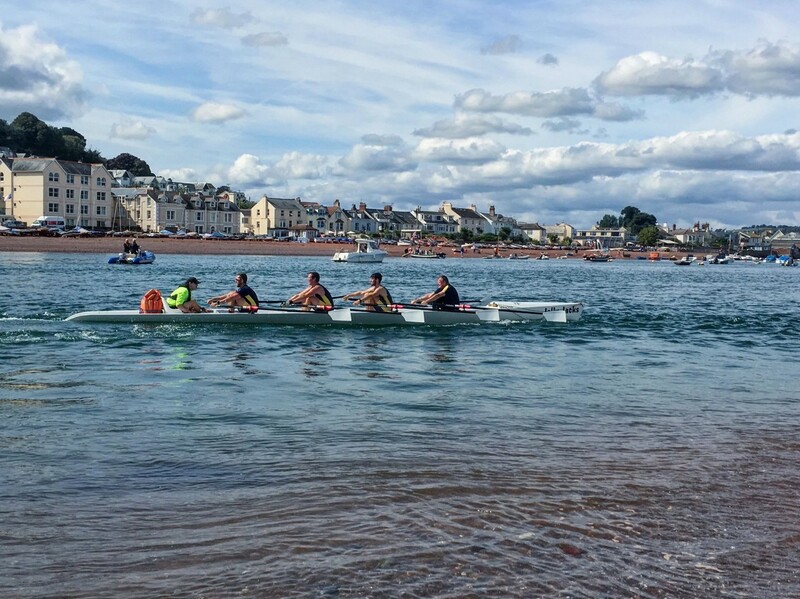 It was an eventful day with Teignmouth winning an overall trophy of Parson & Clerk Gallop regatta. 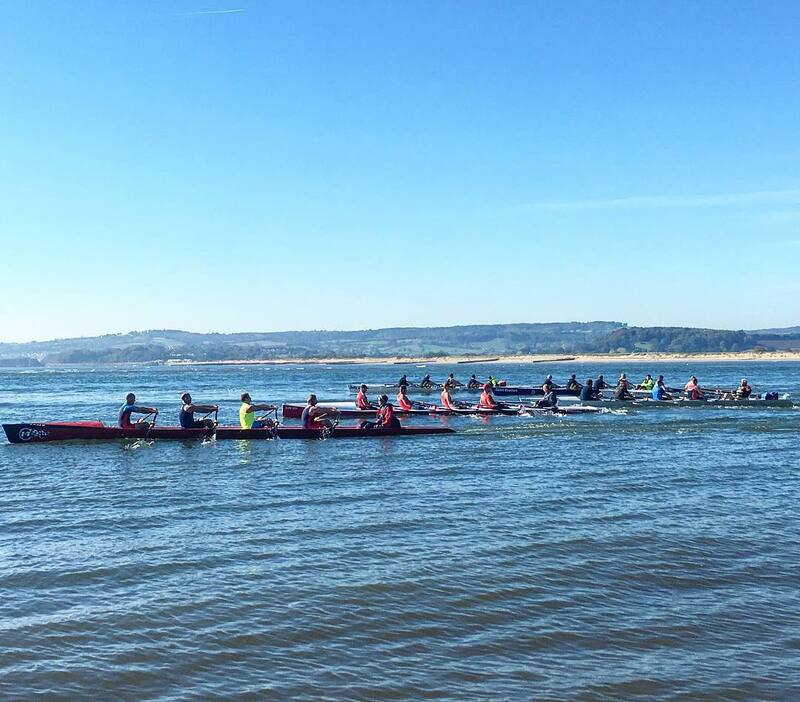 We would like to thank Teign Scullers for organising the event and great win on their home waters. Massive thanks to all MORCers who organised the towing and helped with loading and unloading the boats. And of course big thank you to all crew members who put 110% of their effort in all races despite the challenges that came along. Our next regatta is Breakwater Bash being held in Plymouth on 21st April.